Bjorn Nyland loves BMW, so he had to test drive this fossil car even though he felt like he was killing polar bear babies. 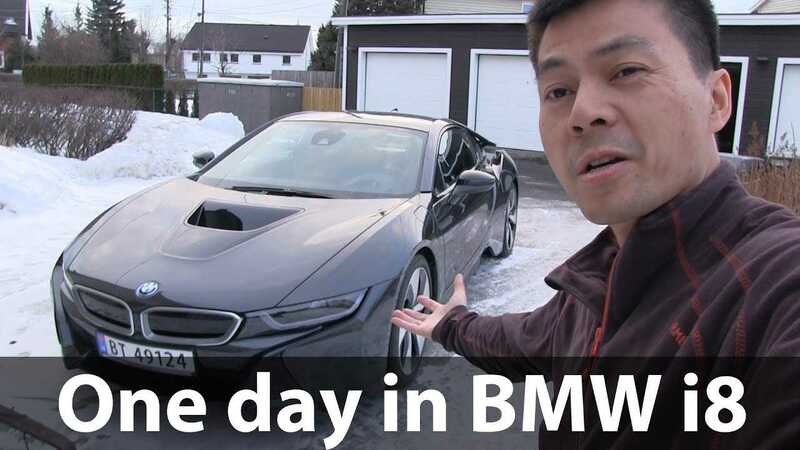 Despite the polar bear comment, this isn't the first time Nyland has tested the i8. He says its the first and last time he'll test an ICE car. However, he previously drove an i8 on the Autobahn, but this was not quite the same. 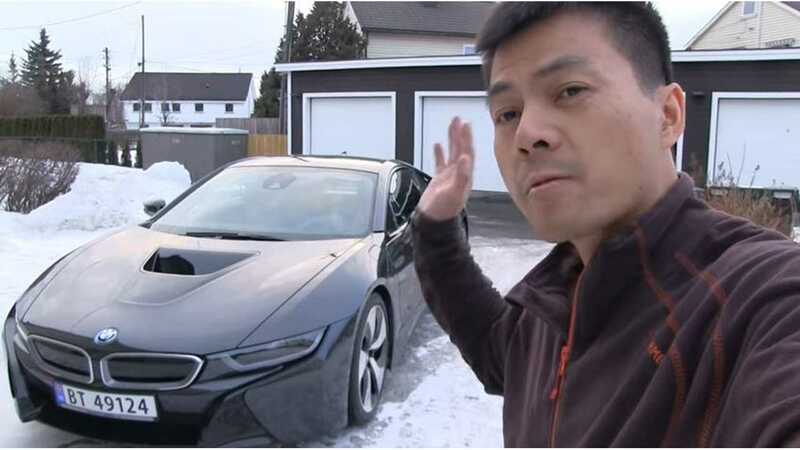 Bjorn also admits that he owned a gas-powered Bimmer prior to becoming an EV fanatic. As you can see, the i8 is quite a chore to enter and exit. Nyland says the interior is representative of a BMW, for the most part. But, he notices some cheap features, like visors with no lights, and low-grade materials, which he compares to Tesla. While the i8 provides a nice ride on a road like the Autobahn, its low profile and sport suspension make for a bumpy and noisy ride on "rough Norwegian tarmac." No worries ... you can cover some of that up with the "fake" V8 sounds, which are highly amusing to Bjorn. Nyland's other interesting observations include the lack of space, impractical cabin design, and the car's lag when you hit the accelerator pedal. However, he does say that it's plenty fast. Needless to say, Bjorn is entertaining to watch regardless of what he's driving. Normally I don't test fossil cars. But this was an exception because I love BMW. Last time I tested i8, it was on smooth German autobahn. This time I had a different experience with the car.